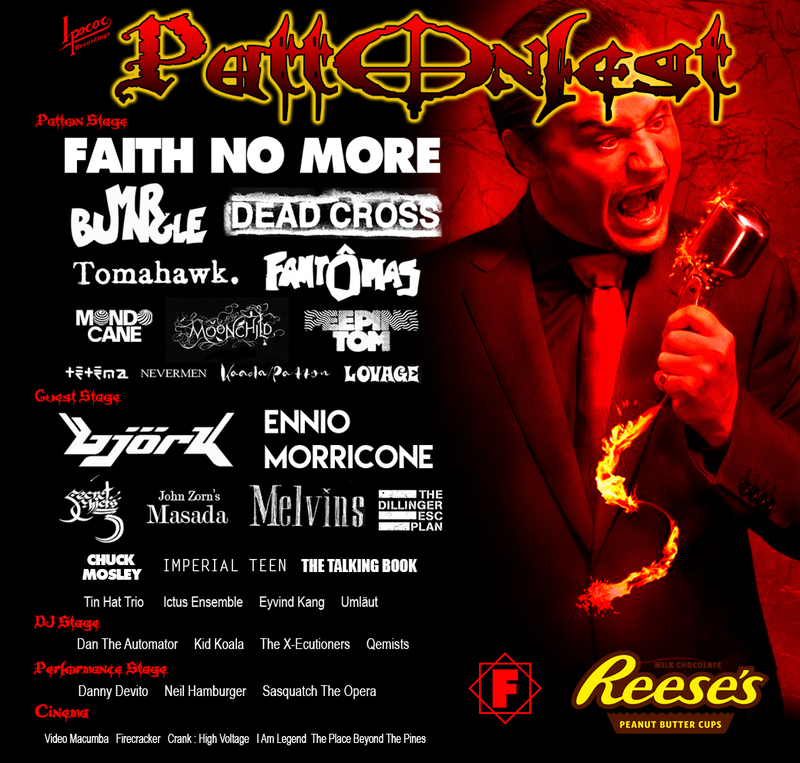 Earlier in the week we posted a poster for our imaginary festival PATTONFEST! With your feedback we have revised the line-up and can now present the ultimate ate line-up. No, it's not not real. 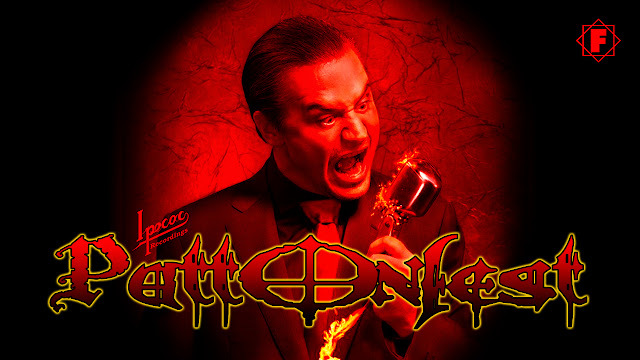 Yes, Mike Patton would have to be a superhuman to perform so many sets. And yes we've probably missed someone off. Apart from that we think it's a fun idea. I think at this point, a Bungle reunion would have to be at the top of the bill! I´d die for this, that´s for sure! Great job you did with the poster, looks amazing! If Crudo isn't on the bill I'm not going! one of the highest quality websites on the internet. I am going to recommend this web site!